There are many reasons why salon owners have taken the courageous leap and opened their own business. We have good news: Phorest Salon Account Software can help! Ensure that your team and your business are on the same page by creating a fully-developed commission strategy – Flat rate or Tiered. 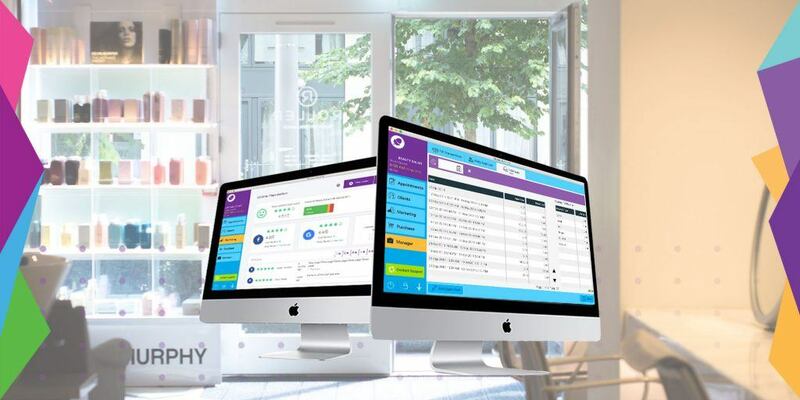 Phorest Beauty And Hair Salon Accounting Software also has a complete Payroll integration – Breaking down hours worked, sick days taken, annual leave as well as service and retail commission. With Point of Sale integration, organise your till float, petty cash & all your transactions from one place! Stay up-to-date with your business needs by running instant, comprehensive accounting, financial and staff performance reports. Guarantee that your financial information is safe and secure by setting access levels for all team members. Having a stable accounting and finance strategy in place is absolutely vital for your salon’s success. So make sure you give yourself the best tools possible to ensure this! FAQ: Does Phorest Salon Software integrate with accounting software like Xero and Quickbooks? Phorest Salon Software doesn’t currently offer full two-way integration with Quickbooks and Xero. However, there are some options and workarounds open to you in order to use them with Phorest Salon Software. It is possible to export data from Phorest Salon Software and import it into your accounting software and vice versa. To export a report from Phorest, simply follow these steps. 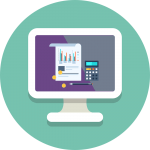 Phorest Salon Software does offer an API that will allow you to access your accounting data within Phorest, and your Phorest POS and sales data within your accounting software. With your developer’s assistance, you can use the Phorest API to allow your salon software and your accounting software to ‘talk to each other’ and share data between the programs. We are aware that seamless integration with accounting software is something that our customers are looking for, and it is something that will help you to run your salon business more smoothly, so we are actively working on this feature at the moment. We expect to be able to offer this function to new and existing customers in the coming months. Watch this space – we’ll keep you posted!